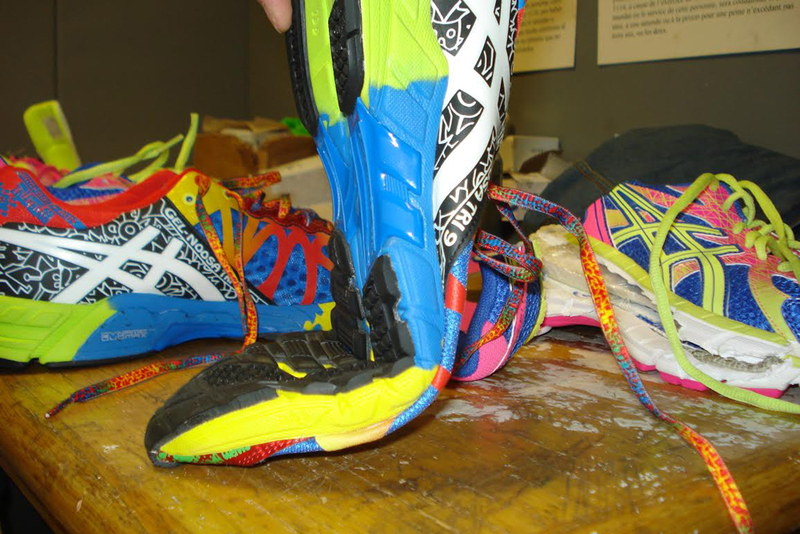 When the sneakers are literally dope. 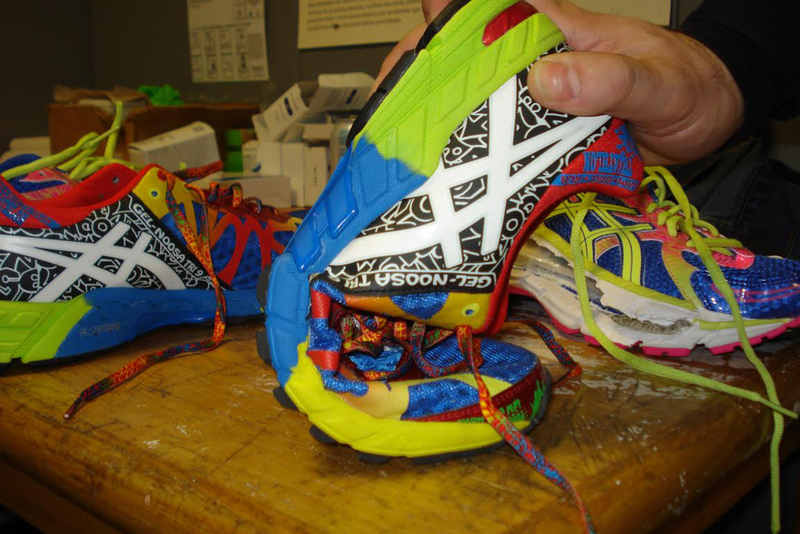 A man was arrested because his sneakers were, literally, too dope. Thenga Adams was stopped by U.S. Customs and Border Protection on April 7, after arriving at JFK airport in New York on a flight from Georgetown, Guyana. 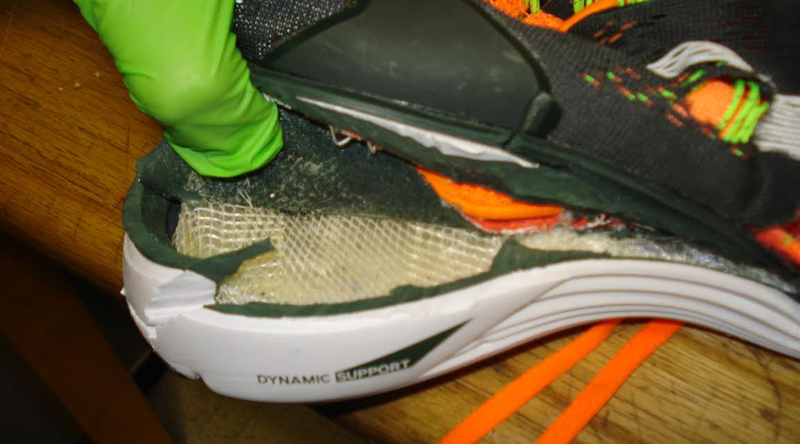 CBP officers inspecting Adams' luggage found several pairs of running sneakers that contained a powdery substance that tested positive for cocaine. Adams was arrested for the importation of a controlled substance, and has been turned over to Homeland Security. Almost two pounds of cocaine, worth an estimated $30,000, were seized in the arrest. 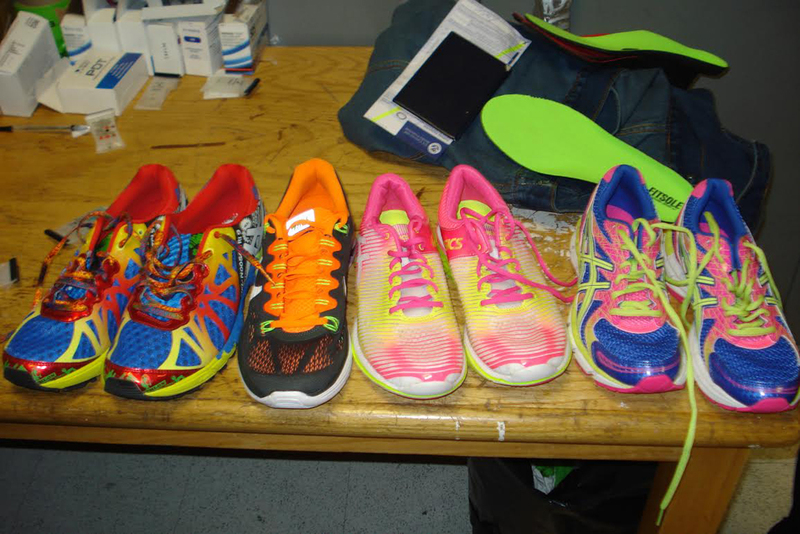 Included in the group of sneakers that Adams had with him was a pair of the Nike LunarGlide 5.